Do you need an article or blog post written on the circular economy, the need for future-fit or low-carbon business? 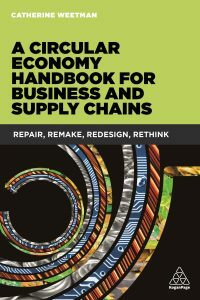 Or some help in researching relevant circular economy solutions for your organisation? Our extensive case study database includes examples from every sector, around the world, and businesses large and small. Please get in touch to discuss your objectives.